This text provides an up-to-date, critical analysis of contemporary issues in business ethics. 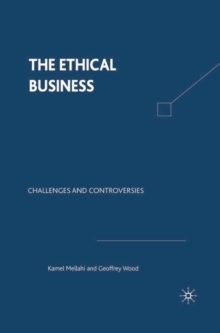 The authors begin with an overview of the major, broad themes in business ethics, then move to a more practical discussion of ethics in key management functions. The second edition of The Ethical Business has been updated to address current thinking and new problems faced, with new chapters focusing on the symbiotic relationship between business and the environment and new case studies. 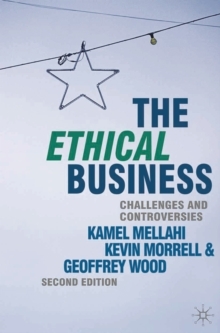 An essential core text for today's business students, bringing ethical dilemmas into context to provide the foundation of good management practice.